CAMDEN, N.J. -- The medical examiner who concluded that a young boy allegedly killed by his father died from "homicidal violence" has testified that he couldn't determine where or when the boy died. Camden County Medical Examiner Gerald Feigin testified Wednesday that an examination of Brendan Creato's brain showed an abnormality consistent with oxygen deprivation that can be caused by asphyxiation, drowning, or strangulation. 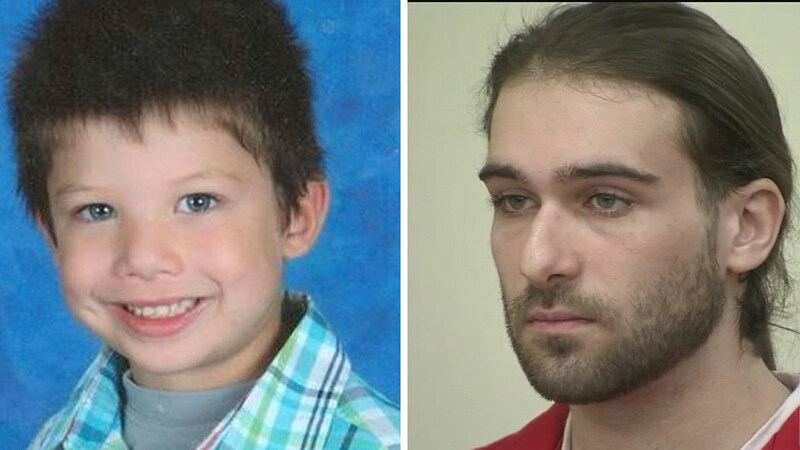 But Feigin couldn't determine which of three led to the 3-year-old's death. Jurors watch video of DJ Creato: Katherine Scott reports during Action News at noon on April 26. Prosecutors say 23-year-old David Creato killed his son because he had become an impediment to his relationship with a teenage girlfriend. But Creato maintains his innocence, saying his son wandered away from home on his own in October 2015. 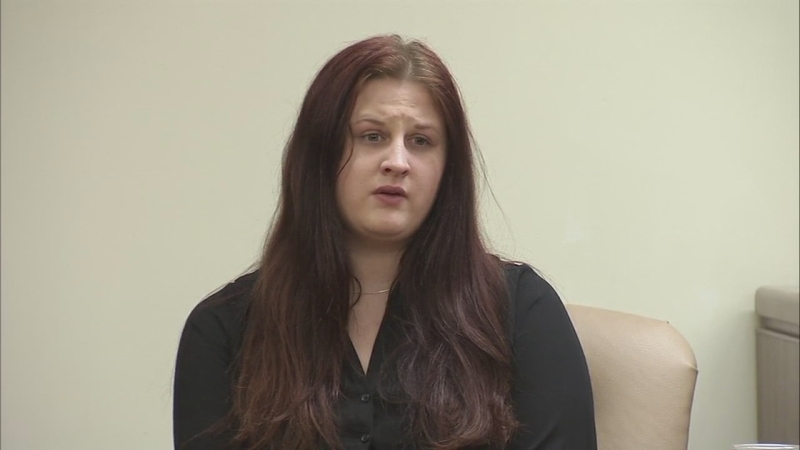 The former girlfriend of a South Jersey father accused of killing his young son testified Tuesday in Camden County court. Creato's lawyers on Wednesday argued the child's death could have been an accident.